5 KM from Biju Patnaik International Airport, Bhubaneswar. 3.5 KM from Bhubaneswar Railway Station. 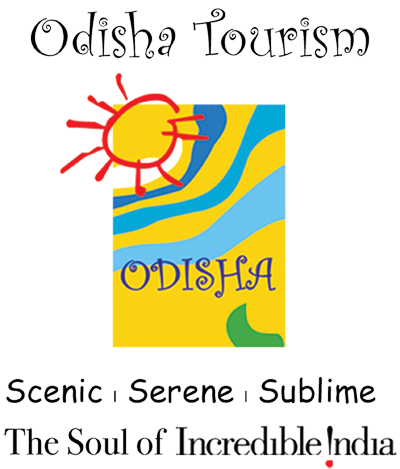 The Odisha Tourism Development Corporation (OTDC) is a Government of Odisha undertaking corporation in the Indian state of Odisha. It was incorporated in the year 1979 to promote tourism in the state and operate some of the existing tourist bungalows and transport fleets in commercial line. 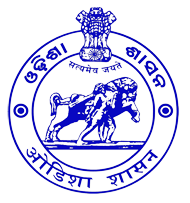 OTDC's Tourist Bungalows are called as Panthanivas. ©2017 OTDC. All rights reserved.